Belgian Gymnastics: Osijek Grand Prix: qualifications start today! Osijek Grand Prix: qualifications start today! 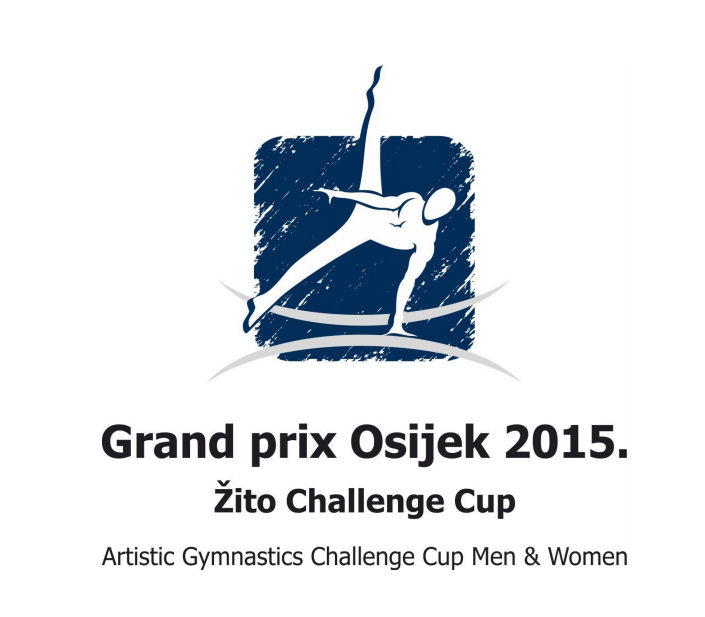 Three Belgian gymnasts are in Croatia for the 2015 Osijek Grand Prix! 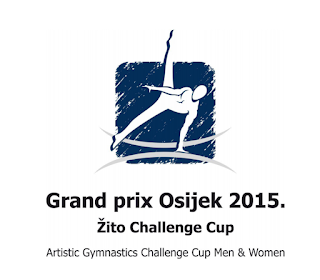 Today Donna-Donny Truyens (Blauwput Omnisport) and Siemon Volkaert (GymMax) will compete at the 2015 Osijek Grand Prix! Qualifications start at 2pm. Donna-Donny will compete on pommel horse and Siemon will try to qualify for finals on floor exercise and pommel horse. Tomorrow, Dennis Goossens (Kerels Waasmunster) will compete on still rings while Siemon will also try to qualify for the vault final. In order to reach the finals, our gymnasts will have to be in the top 8. 2015 Worlds: here is your Women's team! First tests for our gymnasts!